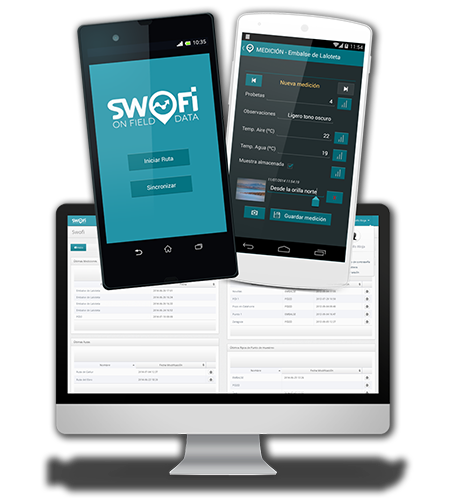 SWOFi (Smart Working On Field) is an Android app for smartphones and tablets than helps you with the work of collecting data on field. User don´t need to carry paper cards to write down data on field and can verify data coherence with past records. 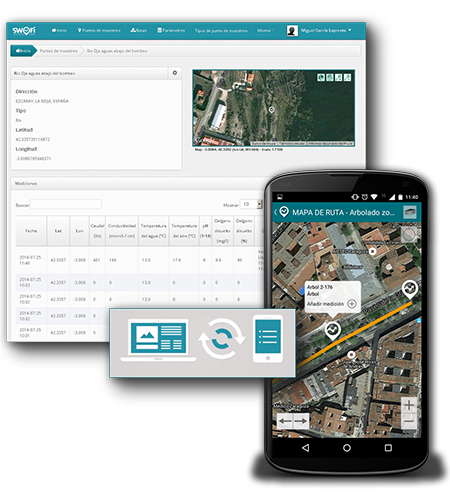 The app allows users to organize and manage the entire life cycle of its work on field: before going on field, on data collection (allowing you to work without internet connection) and after the field work, integrating the data collected in the Information System of your company. Configuration of measure points defining variables and units according to user necessities. In- situ verification of collected data comparing with previous records. Creation of routes including different measure points according to user preferences and possibility of adding photos to data. Internet connection is not needed as it works off-line. 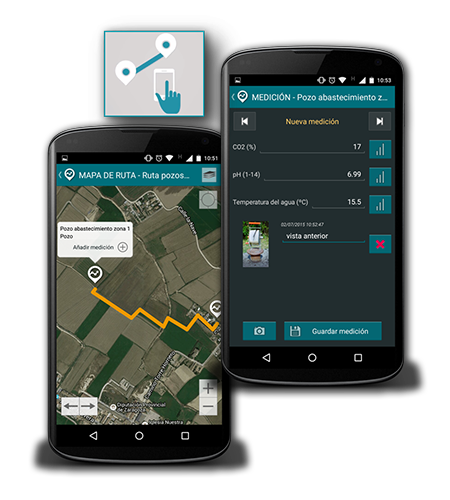 User can download all information on mobile device before going on field then collect data and upload them once the device is connected. Data can be exported in standard formats what facilitates integration with user information systems. Service provided via Web and without any permanence requirement.